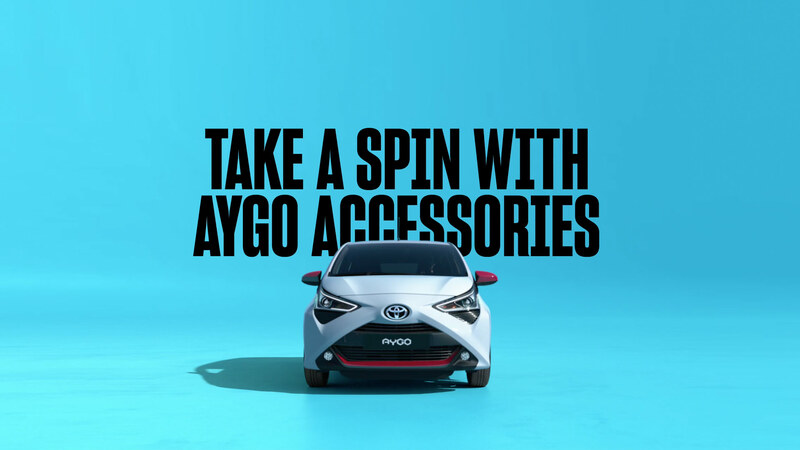 Smart, safe and simple to use, AYGO'S 7-inch touchscreen, offers easy connectivity for your mobile phone through Bluetooth as well as for iPod and MP3 Player devices through Aux-in and USB. Parking never been easier, with AYGO's rear -view camera. Just choose whatever direction you want! Toyota Flex is the new easy and flexible way to finance your car for an affordable monthly cost. Welcome to Toyota petrol & diesel range. Whatever your business model, there’s the perfect solution for you in our range of efficient petrol and diesel models.